In a bid to meet the growing demand for skilled professionals in healthcare sector, the Ministry of Health and Family Welfare on Monday signed an MoU with Indira Gandhi National Open University (IGNOU). The signing ceremony of the Memorandum of Understanding (MoU) was presided over by J P Nadda, Union Minister of Health and Family Welfare, Prakash Javadekar, Union Minister of Human Resource Development and Dharmendra Pradhan, Union Minister of Petroleum and Natural Gas and Skill Development and Entrepreneurship. The MoU was signed to scale up the short term healthcare courses through IGNOUs robust platform. 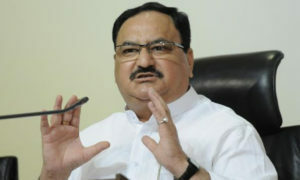 Responding to the development, Nadda said skill development has taken centre-stage under the guidance of the Prime Minister Narendra Modi. 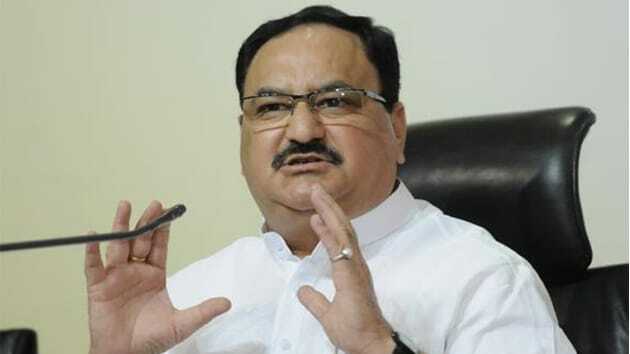 Under this MoU, curriculum for 10 courses especially designed for the health sector, will provide more than 14 lakh trained manpower by 2025, Nadda said. Emphasizing the need for skilled manpower, he said the Government has initiated universal screening of common NCDs such as diabetes, hypertension and common cancers along with Tuberculosis and Leprosy. All this will require trained manpower and the Health Ministry is taking all the necessary steps to address this, the Minister said. The combined objective under this MoU is to scale up the health programmes to create trained personnel in the healthcare sector and to set up a dedicated cell for developing, implementing and certifying the skill based programs at IGNOU. 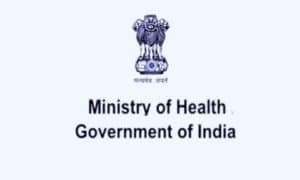 Union Ministry of Health and Family Welfare will provide the financial assistance to IGNOU for establishing the structure and initiating the programs. The courses will be initiated in a phased manner across the country.